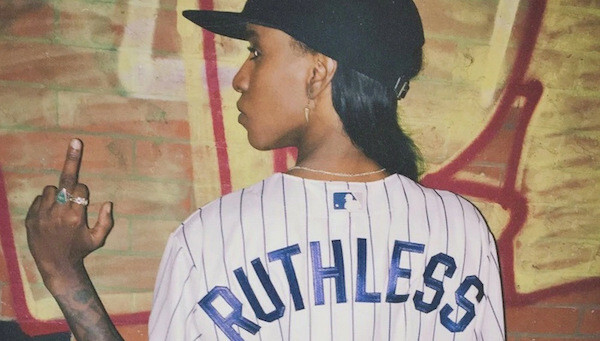 Shapeshifter and ever-hype emcee Angel Haze is taking no prisoners on her new track, “Babe Ruthless”. Ruthless is the word here. Raw, rugged, renegade rap monster Angel Haze annihilates all competition on the track—transforming into her Machiavellian alter ego and proceeding to kick some of the illest successions of syllables she’s ever released. If this is any indication of where her forthcoming Back to the Woods mixtape (due September 14th) is headed, the rest of the hip-hop world is right to be protecting their necks. The Tsalagi MC is out for more than just revenge. She wants it all.